Merrilee Fullerton, minister of training, colleges and universities, announced on Jan. 16, that universities and colleges in Ontario would be expecting a 10 per cent cut in tuition fees. The tuition cut would be established in the fall of 2019 and will remain frozen until the year 2021. As a result, universities in Ontario will be losing about $360 million while colleges, approximately $80 million. Fees for International students however, will not be affected by the cut. Algonquin’s president Cheryl Jensen said in an issued statement that as a result of the 10 per cent cut, the college would face a $9 million shortfall. This could mean campus services including clubs, as well as U-Passes for students, would be affected. Although the college will see changes in the coming days, Jensen said that the needs of the students are always the first priority. She also said that due to the two-year span of the tuition cut, this would allow students and families to plan ahead financially. 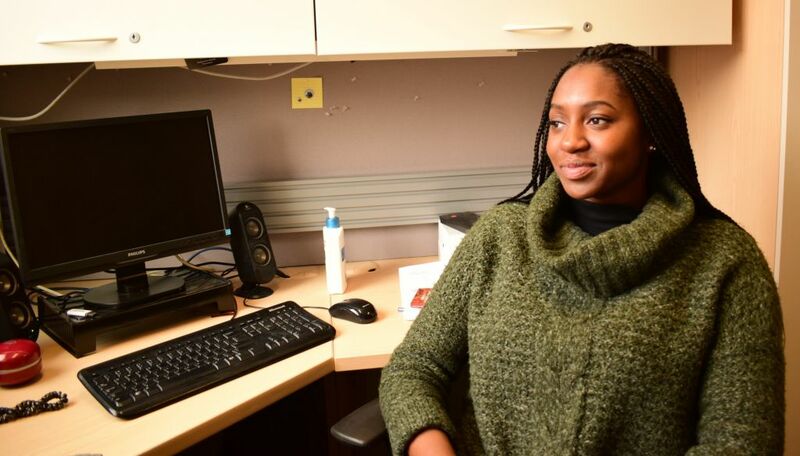 Deijanelle Simon, president of Algonquin’s Student Association, says these change will impact the colleges, however, details still remain unclear. As a possible solution to reassure students of their financial planning, Simon advises them to be wise with their money especially when depending on OSAP. Now that the six month grace period for interest is eliminated as a result of the cut, students would be forced to pay back their loans once they’ve completed school. Chairperson of the Canadian Federation of Students, Nour Alideeb, says that although 10 per cent may seem significant, it is not enough for students to see a major difference. She also says that if students want to see change, they shouldn’t be afraid to voice their concerns. 10 % tuition cut ahead for Ontario university, college students Reviewed by Perushka Gopalkista on January 24, 2019 .